This story originally published on The Packer August 21, 2018. A group of Florida high school students are using tomatoes grown by Lipman Family Farms to make products that highlight Immokalee’s agricultural offerings. 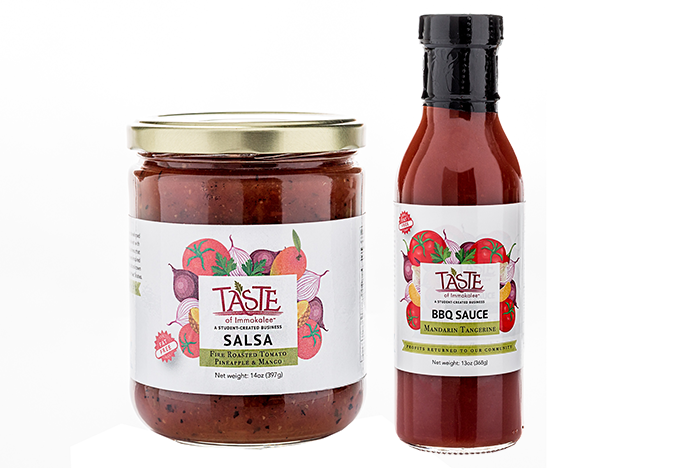 The student group, Taste of Immokalee, is adding Pineapple Mango Salsa and Mandarin Tangerine BBQ Sauce to its lineup of goods available online and in select Publix and Neighborhood Organic stores. Taste of Immokalee gives proceeds of the sales to student education and community relief programs, according to a news release. Lipman Family Farms, Immokalee, is listed as a partner to Taste of Immokalee. Taste of Immokalee products are made in partnership with professional mentors, chefs and other food industry specialists, according to the release. Read the story on The Packer.